PerkinElmer® offers a chemagic DNA Stool Kit special to obtain high-quality DNA for all downstream assays related to stool samples. This chemagic DNA Stool Kit is dedicated to the use with chemagic™ instruments, such as the chemagic™ 360 or the chemagic Prime™. 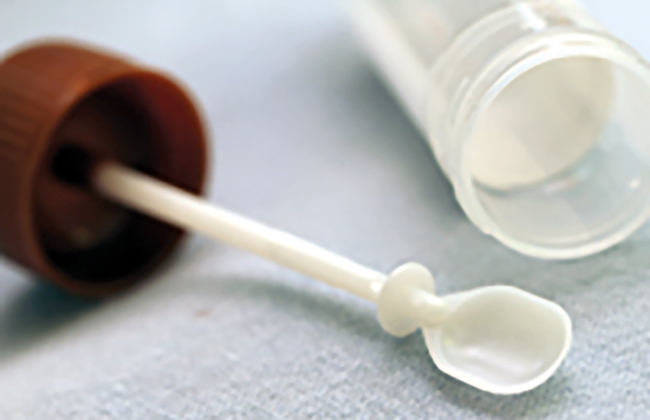 The PerkinElmer® chemagen™ technology provides the solution for challenges associated with the isolation of DNA from stool samples by giving a high recovery of clean DNA suitable for further downstream applications. Please find below a selection of available kits for DNA isolation from stool samples using chemagic™ instruments.